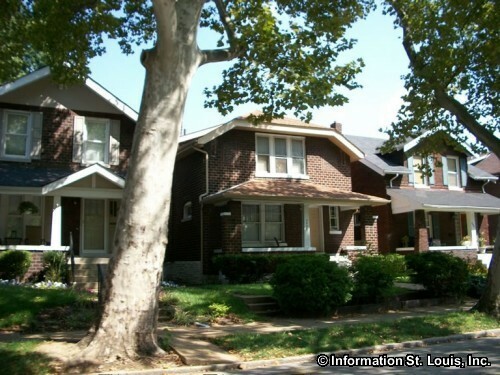 The Southwest Garden Neighborhood is located in South St Louis. 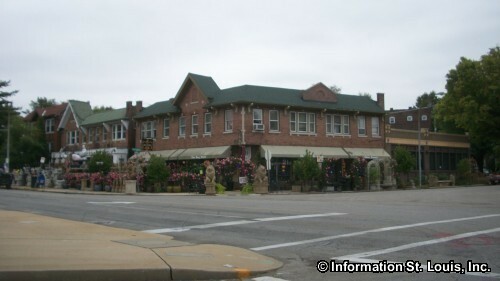 The neighborhood lies immediately to the west of both the Missouri Botanical Garden and Tower Grove Park which form the eastern borders for the neighborhood. 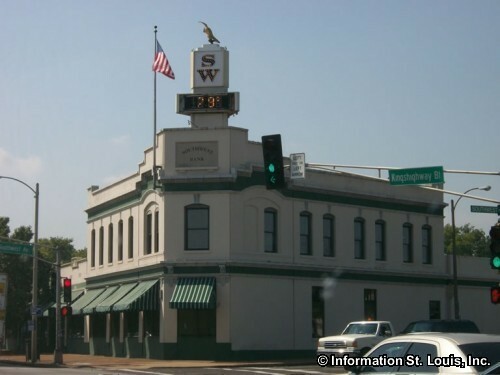 The other borders of the neighborhood include Interstate 44 to the north, Kingshighway, Southwest and Columbia to the west, northwest and north, respectively. Hampton Avenue forms the western edge with Connecticut, running through the St Louis State Hospital grounds, forming the southern. 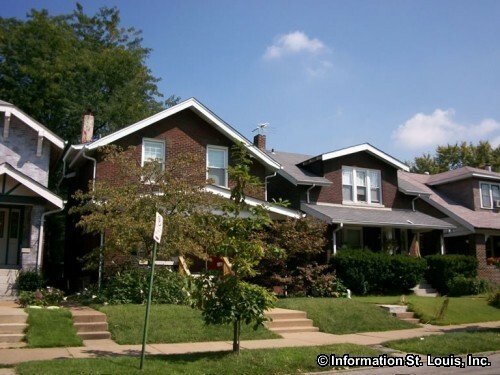 The neighborhoods that surround the Southwest Garden Neighborhood are The Hill Neighborhood to the north, the Clifton Heights and Lindenwood Park neighborhoods to the west, the North Hampton Neighborhood to the south and the Tower Grove South and Shaw neighborhoods to the east. 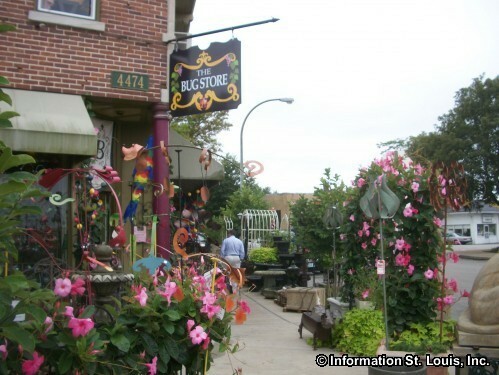 As mentioned above, the Missouri Botanical Garden and Tower Grove Park are located to the immediate east of the Southwest Garden Neighborhood. The Missouri Botanical Garden was Henry Shaw's personal estate that he gave to the City of St. Louis. Shaw had a passion for architectural landscape and through his vast knowledge of the subject and with the help of his personal friends who where botanist, he transformed what was once treeless prairie into a lush garden. Tower Grove Park was donated by Henry Shaw in 1868 as a gift to the citizens of the City of St. Louis with the stipulation that it would always remain a park. 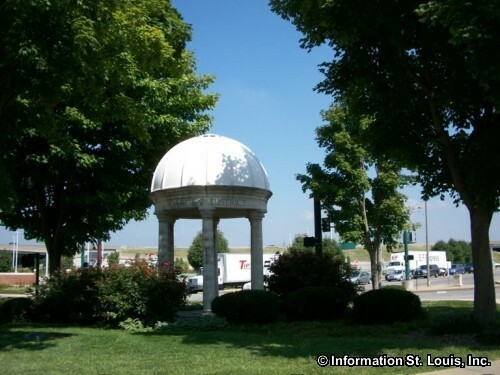 Tower Grove Park is modeled after the many pleasure parks Shaw studied in Europe, with beautiful pavilions, curving "carriage" paths, a model sailboat lake and appealing art in the form of statues. Today, the park provides a wide variety of recreation options for the Southwest Garden Neighborhood as well as the entire City. Some of the amenities the park provides are athletic fields for soccer/football, baseball and softball, tennis courts, picnic facilities, a playground, a children's wading pool, carriage rides and much more. 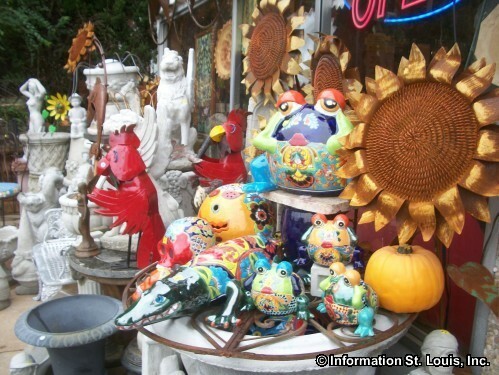 Another park that is found in the Southwest Garden Neighborhood is Sublette Park. This park is owned and maintained by the City of St. Louis and provides the neighborhood with over 13 acres of green space, one softball field, a playground, four tennis courts and a soccer field. 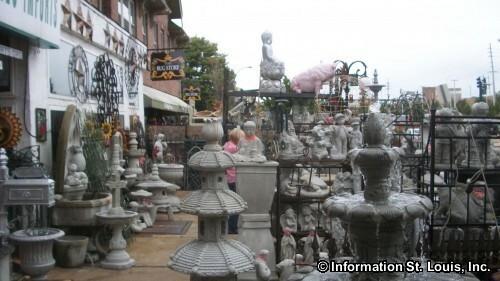 The residents of the Southwest Garden Neighborhood are served by the St. Louis Public School District. Two of the district's schools are located in the neighborhood, the Cleveland Naval Junior ROTC Academy and the Central Visual and Performing Arts High School, both located within the same building at the corner of Kingshighway and Kemper. The Cleveland Naval Junior ROTC Academy is a Magnet High School with a military focus or specialty. Central Visual and Performing Arts High School is also a Magnet High School but with the focus or specialty of performing arts. 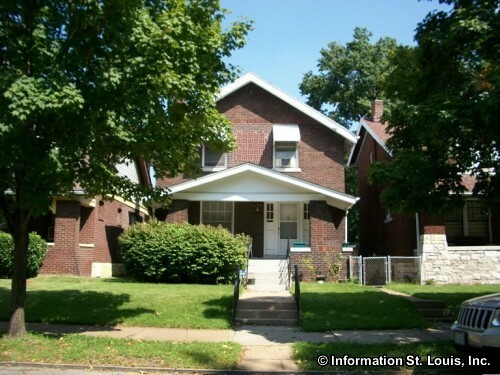 The Kingshighway Branch Library is located in the Southwest Garden Neighborhood on South Vandeventer Avenue. 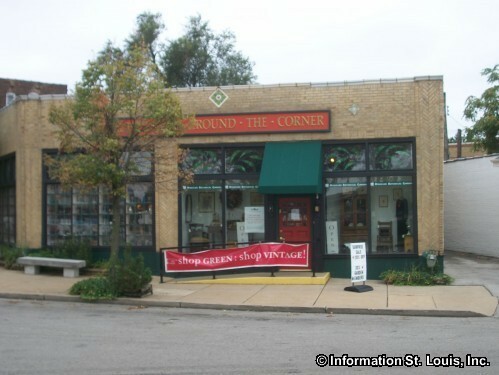 It is one of the seventeen branches of the St. Louis Public Library system. 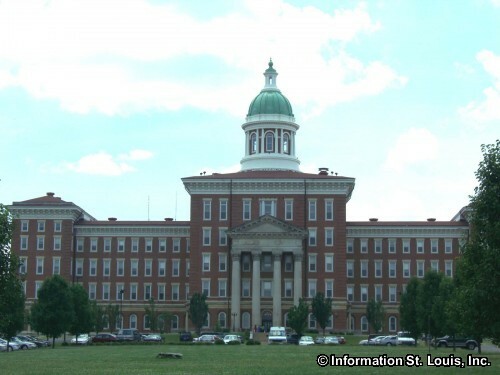 Located on the highest point of the City, lying in both the Southwest Garden and the North Hampton neighborhoods, is the State Hospital, or as it is known today, the St. Louis Psychiatric Rehabilitation Center. At the time it was built in 1869 it was known as the "St. Louis County Lunatic Asylum", and was not within the city limits. In 1876, when the City separated from the County, the name was changed to the "St. Louis City Insane Asylum" since it was then within the city's limits. It was built to house the mentally ill, a medical field that was fairly new. In 1948, the City sold the hospital to the State of Missouri for the sum of $1 and the State renamed it the "St. Louis State Hospital". This impressive domed structure is the orginal building of 1869, but it is all that is left of a huge complex, including two massive wings that where built on either side of the domed building. Incidentally, the domed building was designed and built by William Rumbold who also designed its identical twin, the Old Courthouse dome in Downtown. 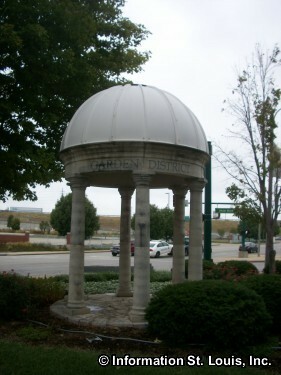 Rumbold was also a consultant for the dome on our nation's Capitol in Washington DC. 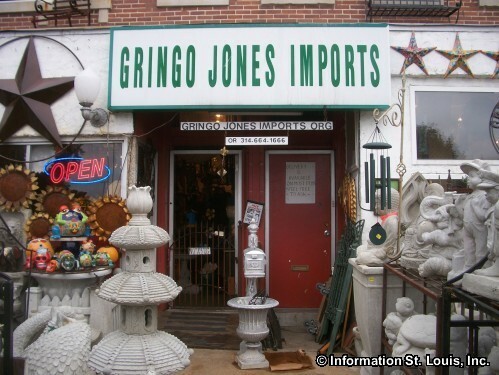 Gringo Jones always has something unique! 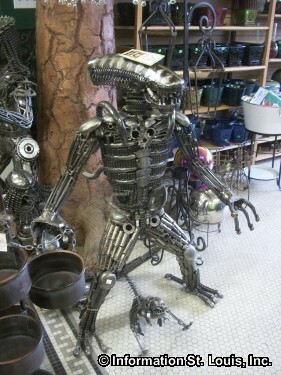 Cool stuff at the Bug Store!